I have created this privacy statement in order to demonstrate my firm commitment to privacy. The following discloses the information gathering and dissemination practices for this website. I understand that your privacy is important to you and that you care about how your personal data is used and shared online. I respect and value the privacy of everyone who visits this website, www.nickgowman.com (“Our Site”) and will only collect and use personal data in ways that are described here, and in a manner that is consistent with Our obligations and your rights under the law. The right to object to Us using your personal data for particular purposes and rights with respect to automated decision making and profiling. This site includes a contact form to request information and services, which includes name and email fields. I respect your privacy, and will never share any personal information with a third party without your expressed prior consent. 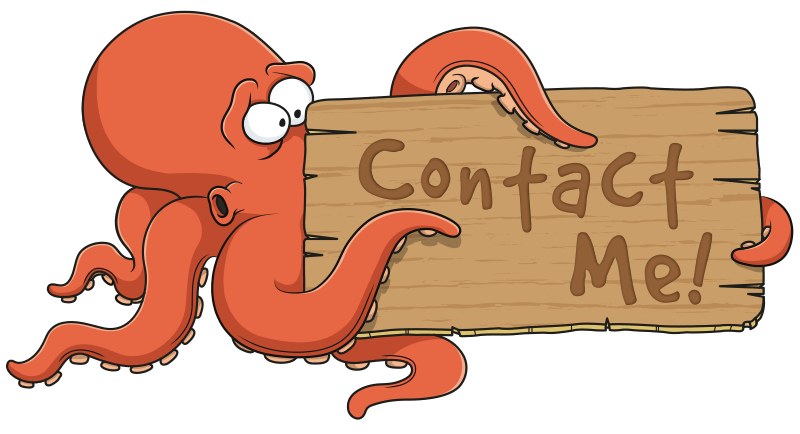 I keep contact form submissions for up to a six-month period for customer service purposes, but the information submitted through the contact form is never used for marketing purposes. This information is not stored in a database on the website. On submission of any forms on the website, the information is sent via email to hello@nickgowman.com which is protected via two-factor authentication on a secure server. I do not store any financial information like credit card numbers or any personal information on this site. Certain features of Our Site depend on Cookies to function. Cookie Law deems these Cookies to be “strictly necessary”. Your consent will not be sought to place these Cookies, but it is still important that you are aware of them. You may still block these Cookies by changing your internet browser’s settings, but please be aware that Our Site may not work properly if you do so. Our Site uses analytics services provided by Google Analytics. Website analytics refers to a set of tools used to collect and analyse anonymous usage information, enabling Us to better understand how Our Site is used. This, in turn, enables Us to improve Our Site and the services offered through it. You do not have to allow Us to use these Cookies, however, whilst Our use of them does not pose any risk to your privacy or your safe use of Our Site, it does enable Us to continually improve Our Site, making it a better and more useful experience for you. This website anonymously logs the number of visitors to each page, along with information about what operating system, browser and monitor size is being used. This information is used to ensure that the site works well for all users. This website doesn’t collect any personal information that would identify individual website users and all data is only retained for 24 months. If you have read this Privacy Statement and have a few questions and would like to contact me, then please do. The best way to do this is to head straight to the contact page and complete the form or email me directly at hello@nickgowman.com. All artwork and content of this website are © copyright Nick Gowman and cannot be reproduced without permission.